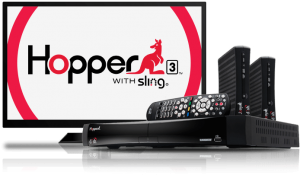 Strike up a conversation with the new DISH Hopper 3™ and discover a DVR that understands you, makes complicated things easy, and reinvents the way you enjoy TV. 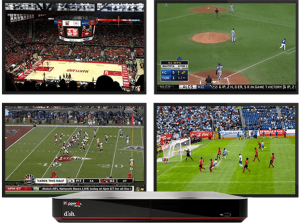 ESPN, Local Channels, NFL Network and Regional Sports Included. 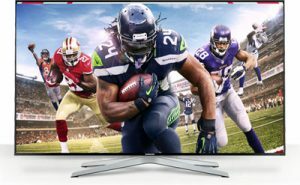 The best of America’s Top 120 plus and more with additional sports including MLB Network, NBA Network, NHL Network and the Golf Channel. 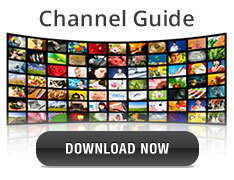 Additional channels, including Hallmark, Disney XD, Bravo, A&E and Sudance. All of America's Top 200 and more plus 17 movie channels, with Turner Classic Movies, The Movie Channel, Starz Encore and other. Additional channels, including Hallmark Movies & Mysteries, Hallmark DIY, H2, Nicktoons, and Nat Geo Wild. All offers require credit qualification, 24-month commitment with early termination fee and eAutoPay. Prices include Hopper Duo for qualifying customers. Hopper, Hopper w/Sling or Hopper 3 $5/mo. more. Upfront fees may apply based on credit qualification. Premiums included for 3 months: After 3 mos., you will be billed $55/mo. 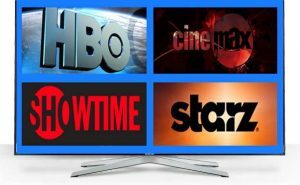 for HBO, Cinemax, Showtime, Starz and DISH Movie Pack unless you call to cancel. Strike up a conversation with the new DISH Hopper 3 and discover a DVR that understands you, makes complicated things easy, and reinvents the way you enjoy TV. Love technology but Not Complexity? 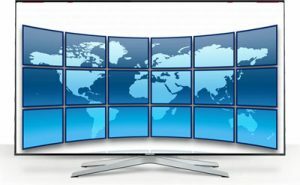 Just say what's on your mind to browse your channel guide, recorded programs, Netflix and On Demand shows with just one search. 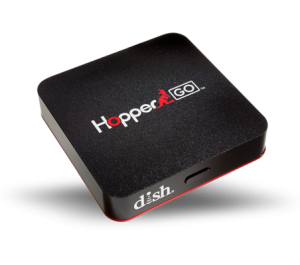 The DISH pocket DVRThe DISH HopperGO® doesn't require an internet connection and it doesn’t use space or data on your mobile device. It does, however, connect up to 5 devices and streams your recordings anywhere. Here at Brad's Electronics, Inc. we consider every customer— family. 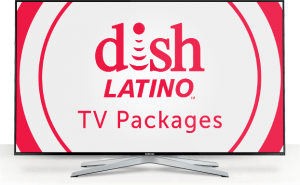 We love taking our time, listening and personalizing our customer’s TV needs to perfect a package for them and their household. We have been in business for more than fifteen years and proud to say that we excel in customer service. Our agents take pride in finding a solution for every customer and leaving them satisfied with their new service. We offer the best attitude in the business and look forward to hearing from you so that you too, can become a part of our Satellite family.